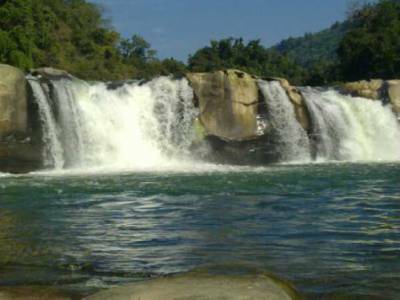 For those who are not aware, Manipur has rich reserve of natural beauty and scenic destinations and the Barak waterfall is a stunning testimony to the same. 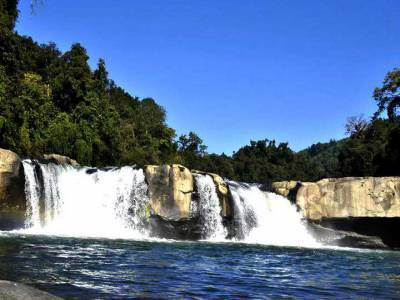 Located within the still largely unexplored forest territory of Tamenglong in the district going by same name, the spectacular Barak waterfalls is literally a feast for the eyes. With indigenous and equally mystic surroundings, it has the right combination of ingredients and an apt terrain that provides a weekend retreat while at the same time alternating as an adventure trek destination. Barak waterfalls, situated deep within forest territory and surrounded by thick vegetation on all sides is covered by a blanket of mist and fog during the onset of the winter season which gives its mystic aura a further boost. It is second abode for adventure sports enthusiasts as much as it is home to weekend retreats for those looking to break away from the rush and chaos of urban landscape. Barak waterfalls facilitate water rafting in its milky and turbulent waters while the ridges and precipices surrounding the peaks around it provide foothold for those wishing to try their hand at mountain climbing. 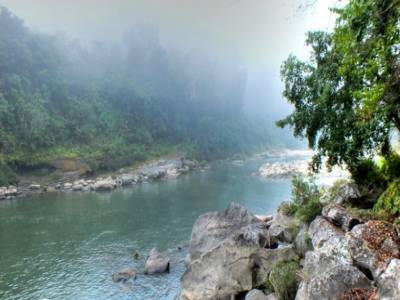 The Barak river on which the Barak waterfalls form is far beyond the sprawling mountain range of Tamenglong, beyond which lies the hidden Bamgaijang village like a well preserved secret known only to a few chosen ones. 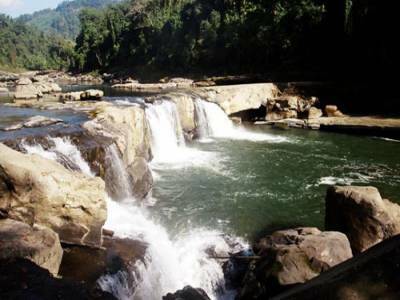 This village which is unofficially the entry point to the Barak waterfalls is a neat 15 km drive from the Tamenglong district headquarters. 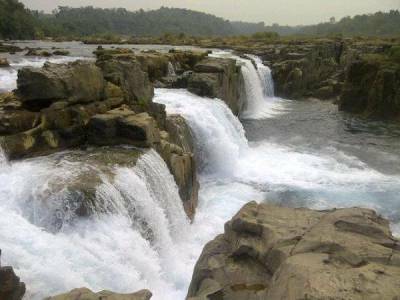 Get quick answers from travelers who visit to Barak Waterfall.